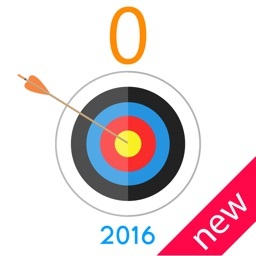 Are you looking forward to the Rio 2016 Summer Olympic Games? 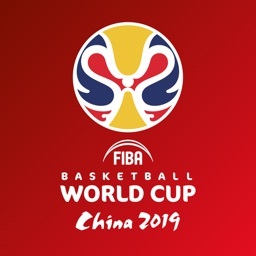 Have you consulted the schedule yet, in order to be there when your favorite athletes are playing? 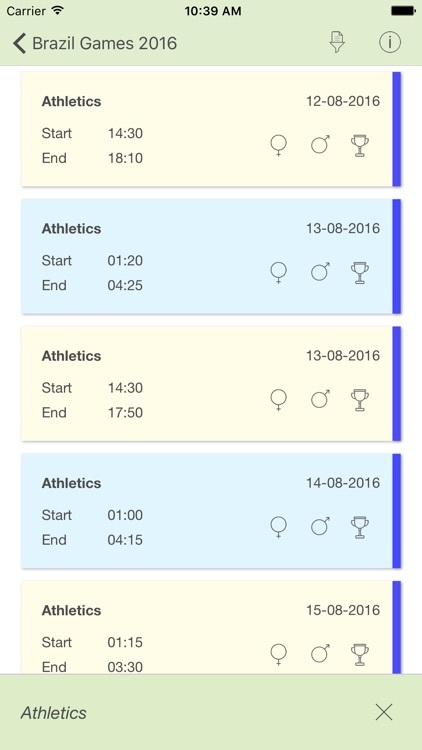 If you are looking for a countdown to the start of all the events, you have found the app for you! Right here you will find all the information you will need in order to face the events of this summer, day by day! Open the App, and consult the countdown to find out how much time is separating you from the start of the Summer Olympics. Once the games start, follow them day by day, discipline by discipline. 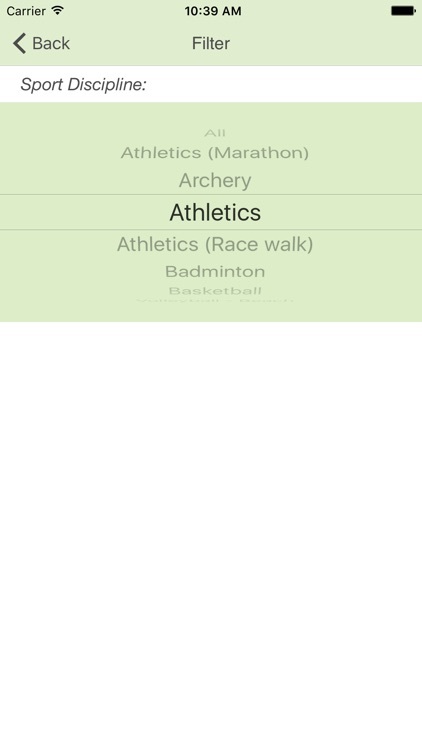 Thanks to our calendar, you will be able to research all the events scheduled for a specific sport. 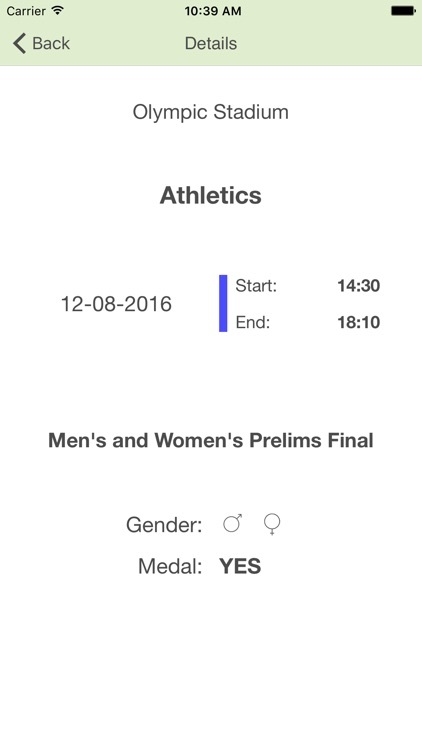 Go and find out when the best athletes will appear! Rev up that Olympic spirit that lies in you! Rio de Janeiro, Brazil, will host the 2016 Summer Olympics, the Games of the XXXI Olympiad, also abbreviated as Rio 2016. 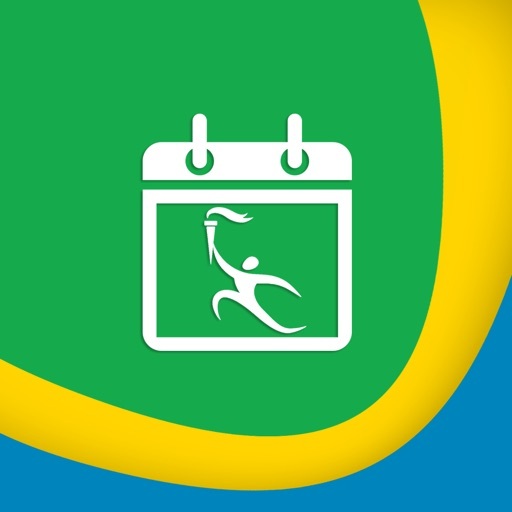 The games will take place from August 5 to August 21, 2016. More than 10,500 athletes from 206 countries are attending the event. For the first time in history South Sudan and Kosovo will participate. 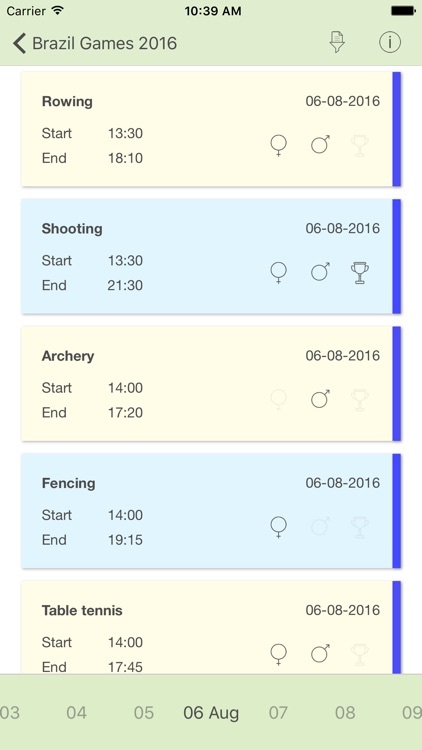 This edition of the Olympic Games will feature 28 sports and 306 sets of medals. 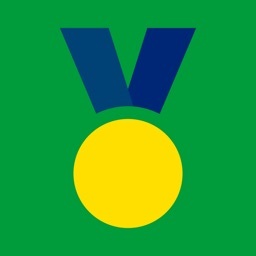 The games will take place in 38 venues among Rio and other cities as São Paulo, Belo Horizonte, Salvador, Brasília, and Manaus. The Rio Games will mark three world records: it’s the first time in history that a South American country is hosting the Olympics; but also the first time they are held in a Portuguese-speaking country; and for the first time they take place during the winter season in the host country. Disclaimer: The Olympic symbols, the Olympic rings, the Rio 2016 emblem, the word marks, the mascot of the Olympic Games, the words “Rio 2016 Olympic Games”, “Olympic” and other Olympic-related terminology are trademarks of exclusive property of IOC - International Olympic Committee - Olympic.org. If appearing in this app, they are used by bona fide in editorial context for legitimate reporting and informational purposes only. 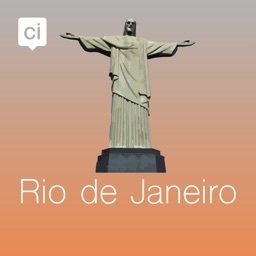 This is an unofficial app, not related in any way with The Olympic Committee.